TR 2-6 suspension rebuilds from road to full competition. A large range of standard or uprated parts are in stock. To help you decide what suspension setting is good for you, feel free to get in touch and we will happily advise. 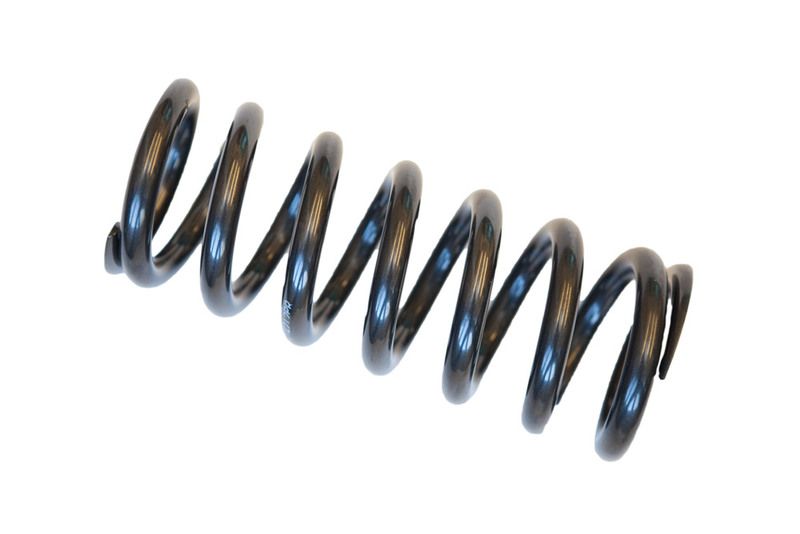 From a road spring to a complete set of Super Pro bushes, we can supply you what you need. We also offer a suspension geometry set up, it allows you to get the most out of your suspension.